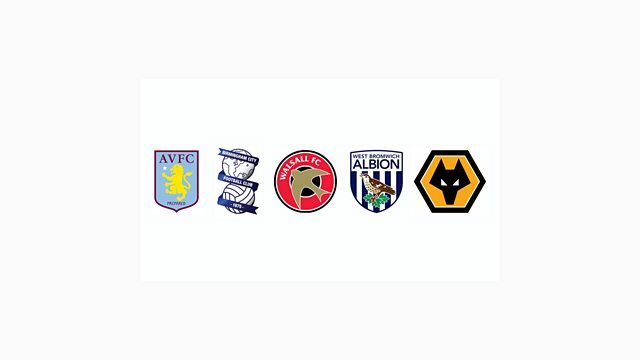 Have your say on West Bromwich Albion, Aston Villa, Wolverhampton Wanderers, Birmingham City and Walsall. Call 03453 00 99 56. The listen again programme is a repeat. Please listen carefully as our phone lines may have closed and you may still be charged. Enjoy the show.